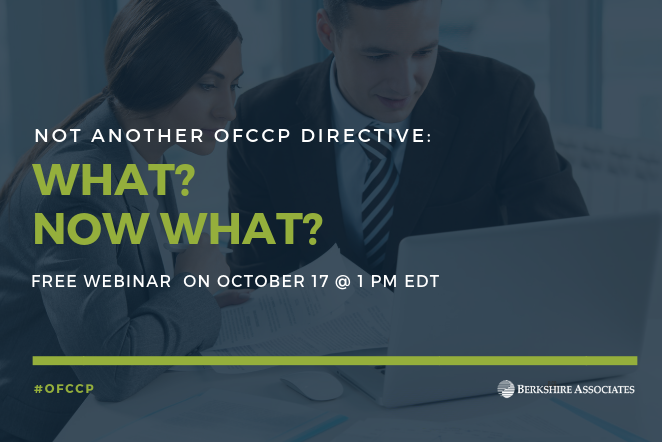 View this free webinar hosted by Berkshire Associates and DirectEmployers as Beth Ronnenburg, President of Berkshire Associates, reviews OFCCP changes and their impact on the contractor community. 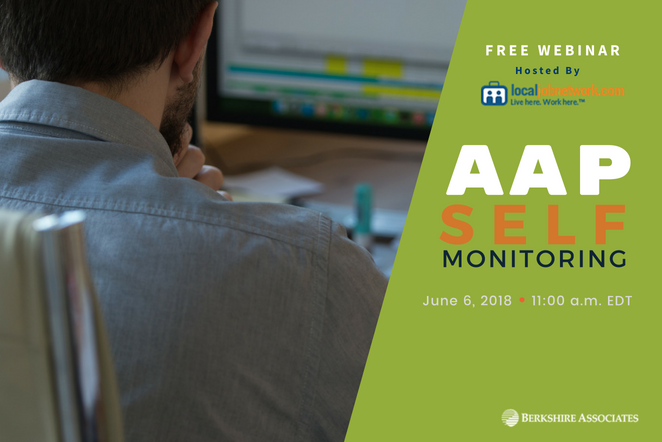 View this webinar with Andrea Csordás, a seasoned HR Consultant, to learn important aspects of AAP self-monitoring. 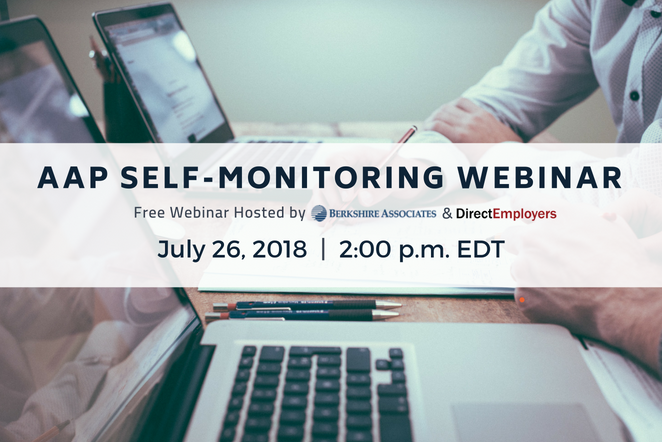 View this timely webinar with Andrea Csordás, a seasoned HR Consultant, on the important aspects of AAP self-monitoring hosted by LocalJobNetwork. 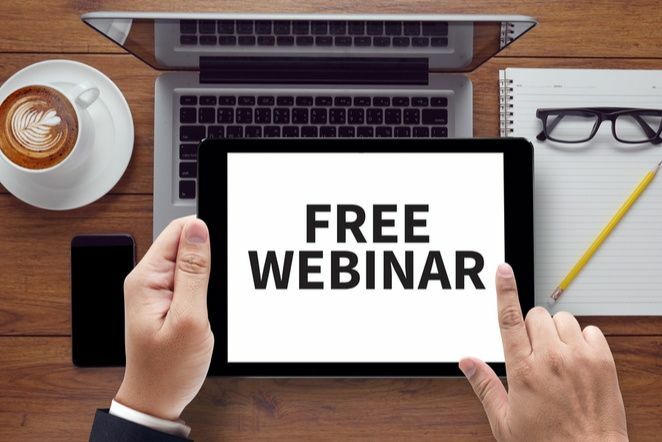 Listen to this timely webinar with Lynn Clements, Berkshire’s Director of Regulatory Affairs, as she examines the increasing use of alternative employment relationships such as freelance, contingent, on-call, and temporary workers—otherwise known as the ‘gig’ economy—on April 17 hosted by DirectEmployers. 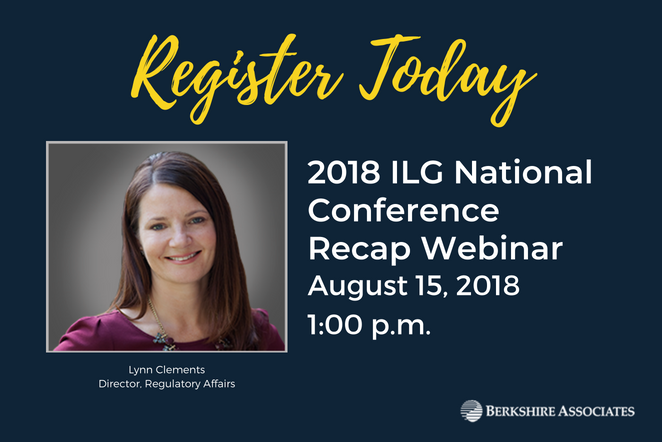 View this hosted by CUPA-HR, as Lynn Clements, Berkshire’s Director of Regulatory Affairs and former EEOC and OFCCP official, as she addresses the increase in sexual harassment and pay equity claims affecting the workplace. 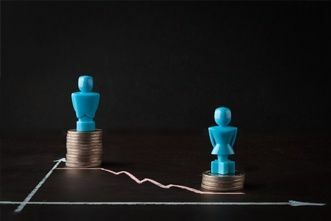 As a result of the increased claims, movements such as #MeToo and #TimesUp are shining a spotlight on how employers handle gender equality in the workplace. 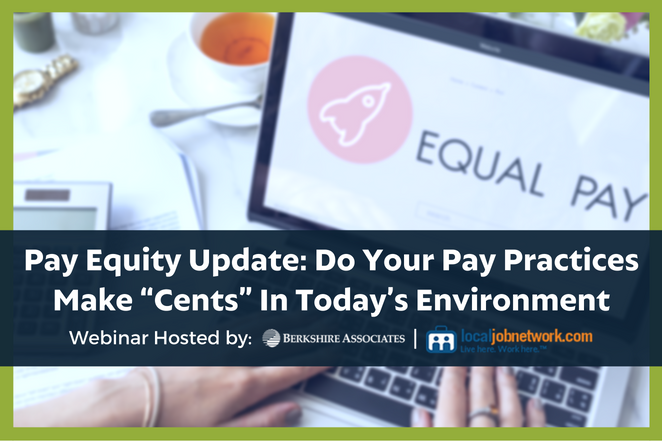 FREE Webinar: What You Need to Know About the 2017 EEO-1 Report. 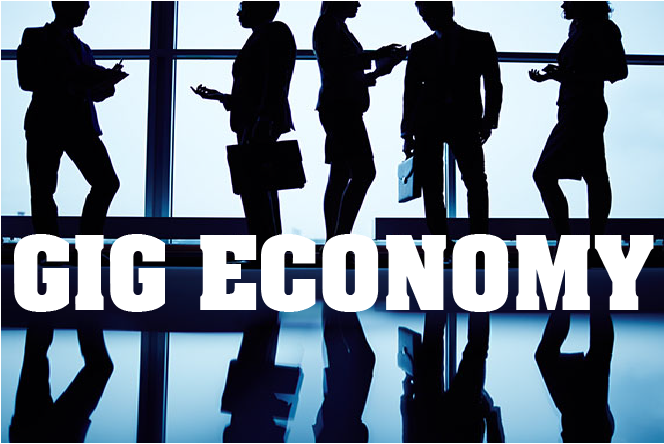 Prepare for March 31 Deadline! 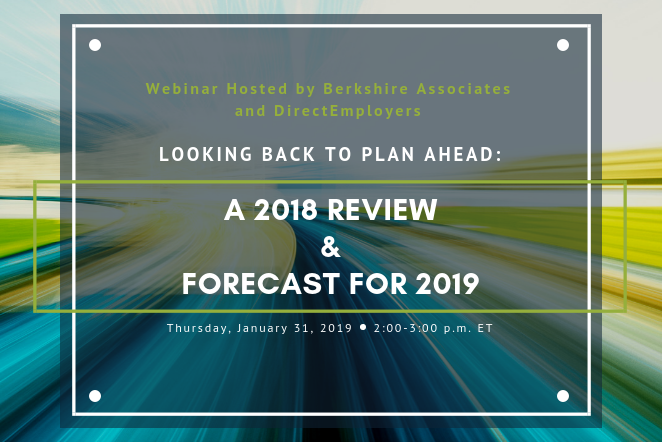 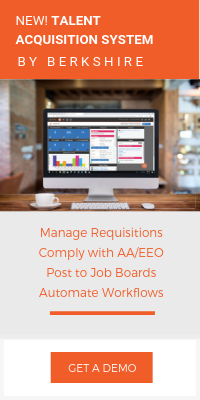 Listen to Cindy Karrow, SPHR, SHRM-SCP, a Senior HR Consultant at Berkshire Associates, with over 27 years of industry experience, give an overview of what employers need to know about the EEO-1 Report. 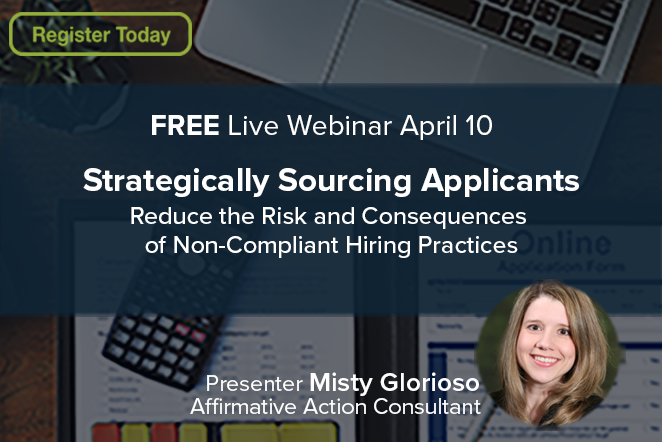 View this webinar in preparation for the March 31, 2018 filing deadline.